. 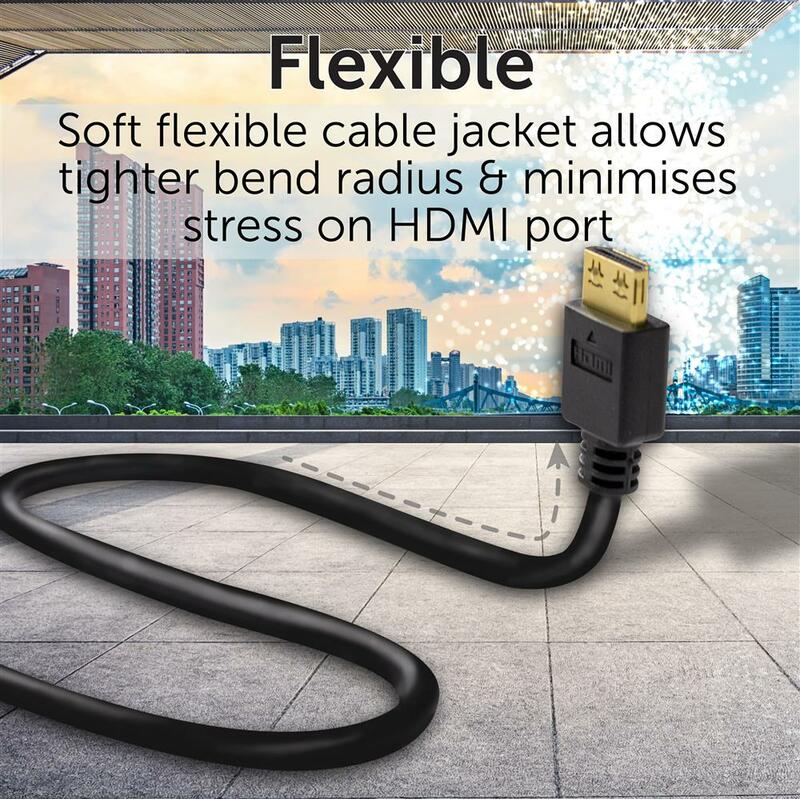 DYNAMIX 10m HDMI High Speed Flexi Lock Cable with Ethernet. 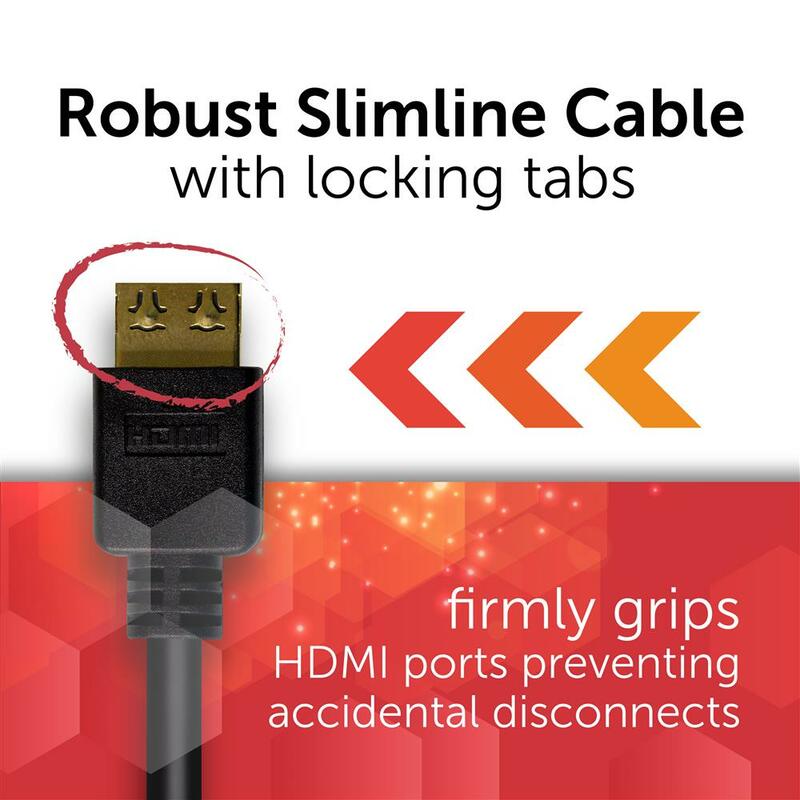 DYNAMIX 10m HDMI High Speed Flexi Lock Cable with Ethernet.